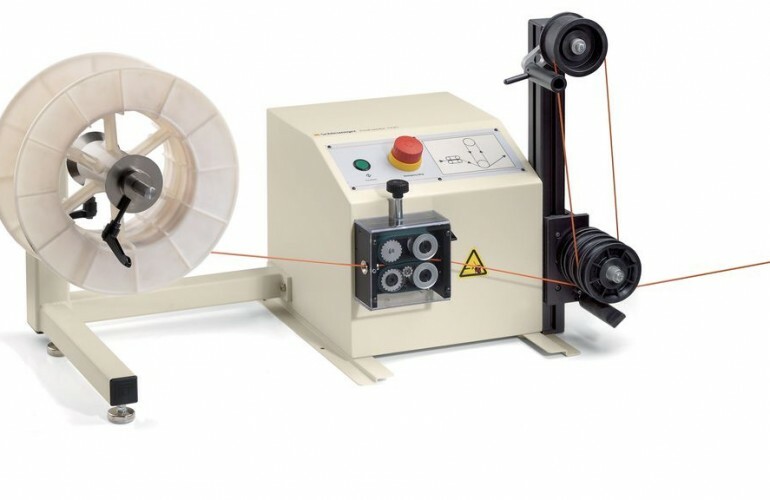 The PreFeeder 1100 is a solid and reliable benchtop electrical prefeeding machine for cable reels up to 20 kg (44.4 lbs.) 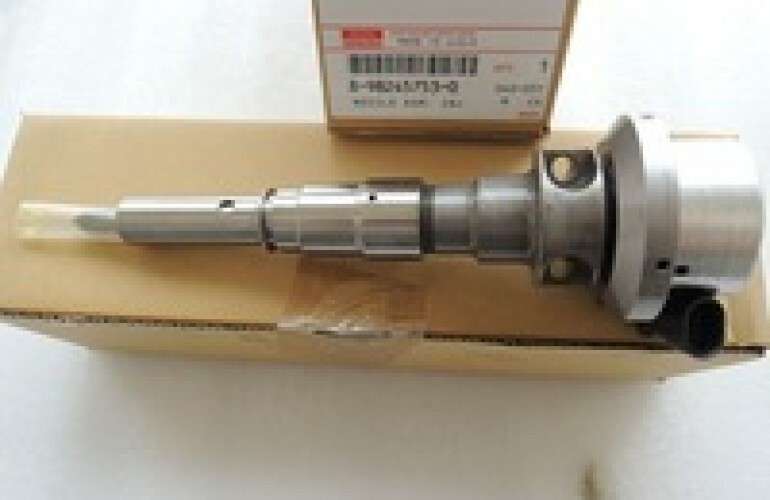 and 457 mm (18″) in diameter. 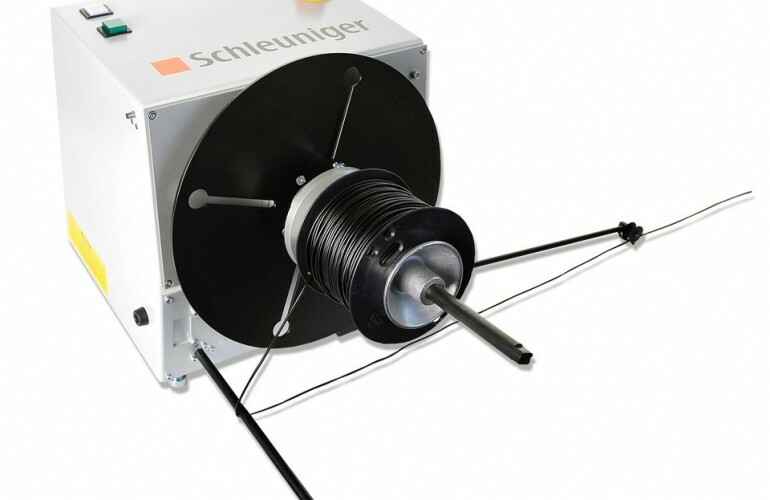 This low-cost unit is ideal for feeding wires and cables off small to medium sized spools. 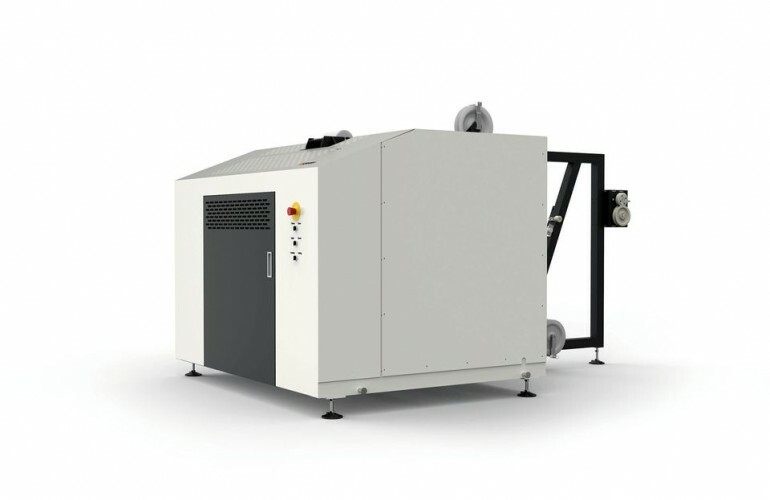 The PreFeeder 1100 is a solid and reliable bench-top electric demand prefeeding unit for cable reels up to 20 kg (44 lbs.). 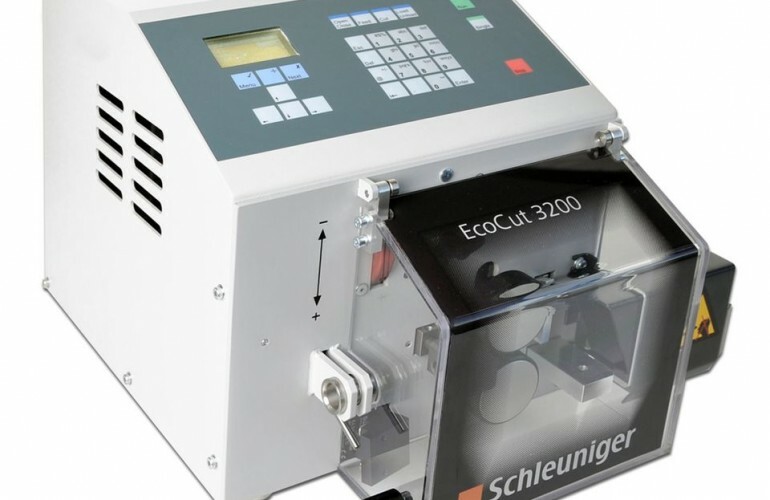 Along with the standard delivered cable accumulator – the PreFeeder 1100 serves as an ideal companion to the Schleuniger EcoStrip 9300 and other cable processing machines. 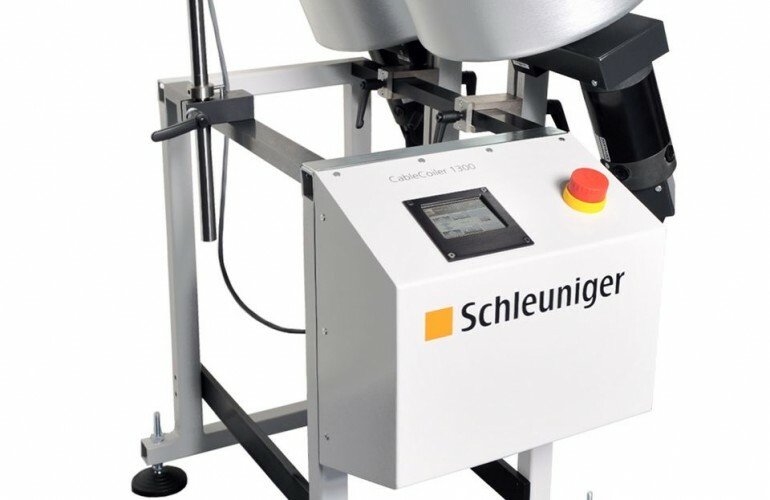 The PreFeeder 1100 combines a proven dancer slide and an electronically controlled belt drive transport system used in other Schleuniger prefeeders. 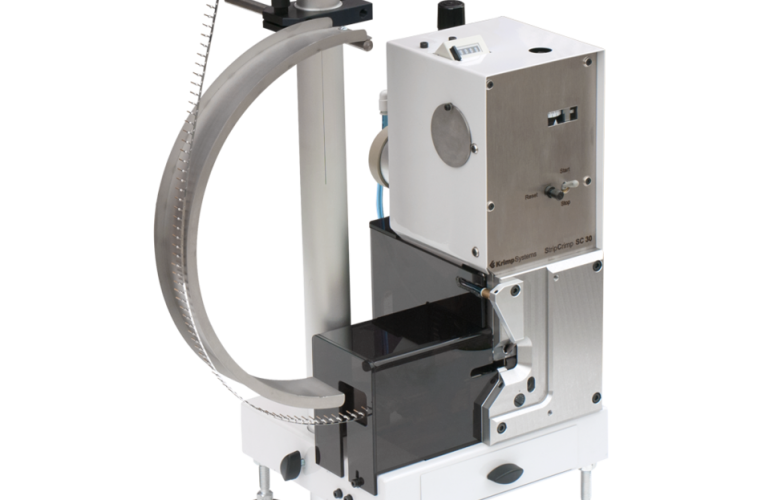 The belt drive system allows cables to be pulled from racks or barrels. 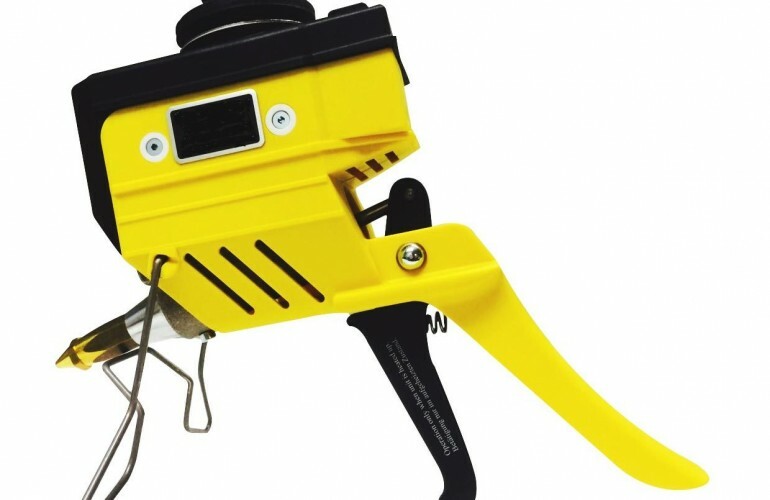 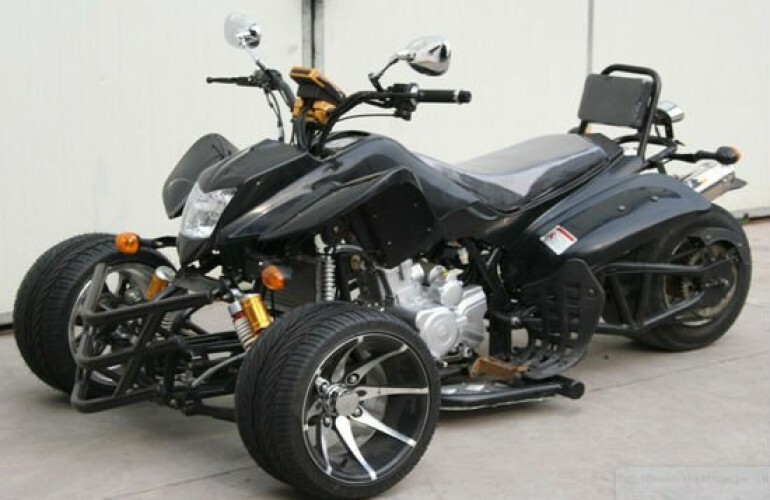 The adjustable feed belt pressure prevents damage to the material during transport. 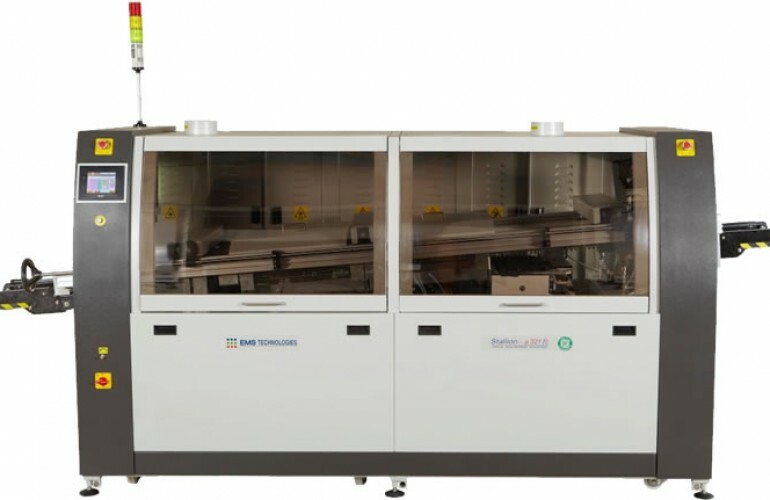 The PreFeeder 1100 features a quick lock cam mechanism for easy cable loading and fast changeover and comes with a standard interface for connecting to a downstream cable processing machine.